These substances will stick on the hands or fingers on contact. Compared with the visual theft detection substances, they only become visible under UV-light. These invisible substances find their application field rather in long-term observation activities of suspicious persons. 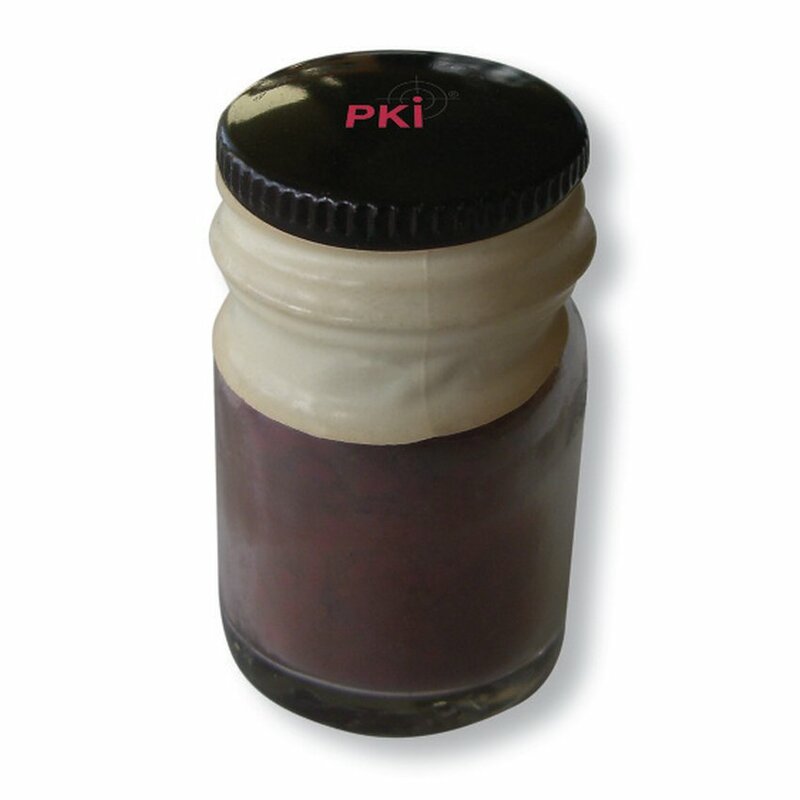 Even smallest quantities of this powder or paste will become visible under UV-light (included).